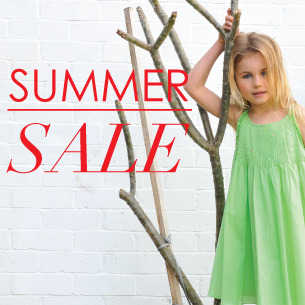 Kids-wear Summer Sale, 50% off Selected Designers! 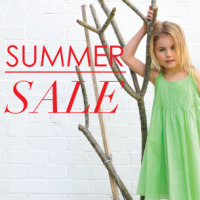 Expired Kids-wear Summer Sale, 50% off Selected Designers! 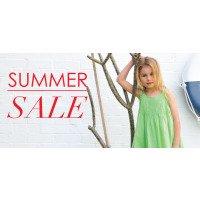 Summer Sale 50% off Selected Designers! 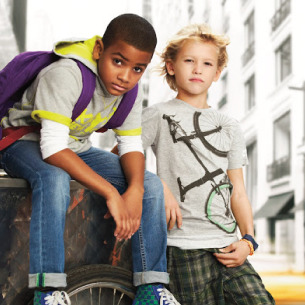 Amazing 50% off Fred Bare, DKNY, eeni meeni, E3M, Little Horn and more..
Up to 50% off Minti, Munster, Missie Munster, Paper Wings, Shunk and Rbelle by Scotch and Soda, Chloe, Little March Jacobs, Purebaby, One Red Fly and Tutu Du Monde. 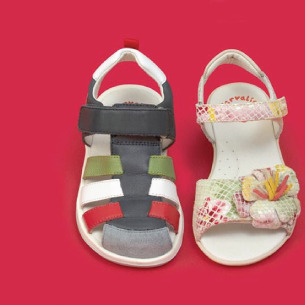 Please visit the e-boutique or Brighton Store! Be quick...before they sell out!